How To Get The Documento Nacional de Identidad for Foreigners. How to Get the Clave Único de Identificación Laboral as a Foreigner. How To Get the Certificado de Domicilio in Argentina. How To Open a Bank Account in Argentina. 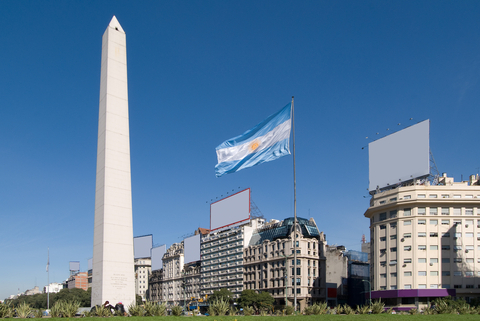 How to Find a Job in Argentina as a Foreigner. Check out my reviews of the Best Online Dating Sites in Argentina. Checking the U.S. consular websites, the procedures are pretty clear-cut.